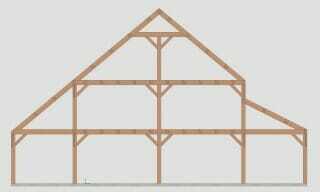 Compared to certain types of construction, timber framing can appear to be a fairly straightforward building method. While timber frames are valued for their bold elegance and overall visual simplicity, there are virtually countless steps in creating that look. Each requires consummate expertise in design, engineering, aesthetics and craftsmanship, and we created this page in order to help you learn as much about the process as possible. 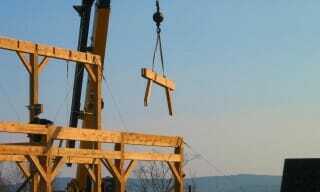 Reach Vermont Timber Works now by calling (802)886-1917 or contacting us online. Helping choose the best framing style for your site, budget and vision. 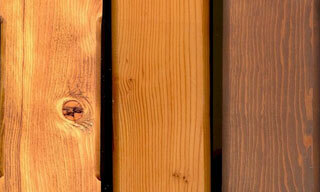 Selecting the ideal wood, surface texture, joinery methods, detailing and finish. Creating a 3D, rotatable, computer generated model of your project for you to review. 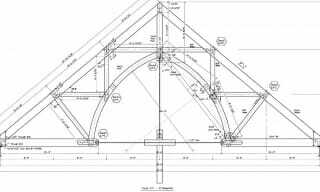 High-caliber, state-of-the-art engineering that ensures structural might and durability. Hands-on craftsmanship and patient detailing using specific tools for each task. Time-tested fabrication methods and a safe, methodical assembly and raising process. 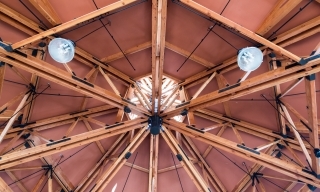 At Vermont Timber Works, we will explain every step so that you can learn as much as possible about how your home, business, church public building or other type of structure will be built. We also promise outstanding customer service and competitive prices. Call us at (802)886-1917 or contact us online today. 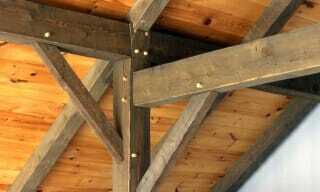 We want to hear about your timber frame project!